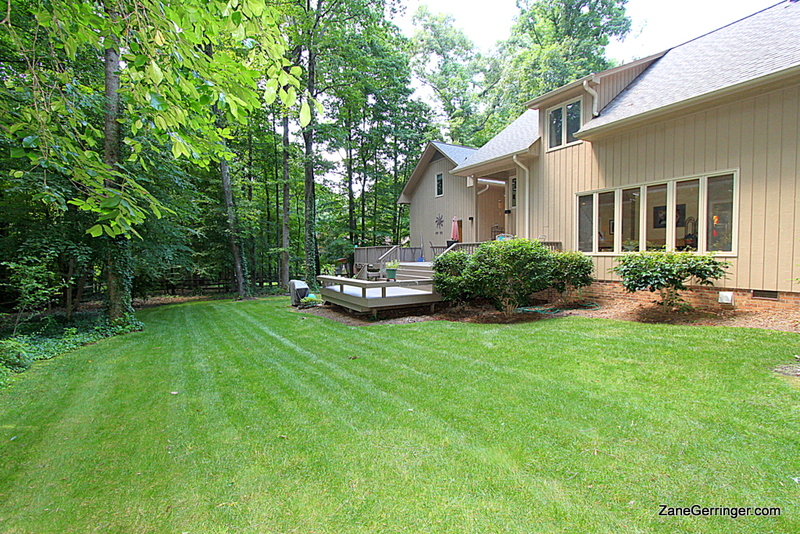 3553 Old Onslow Road, Greensboro, NC 27407 - Pristine Home On .81 Acres in Sedgefield! 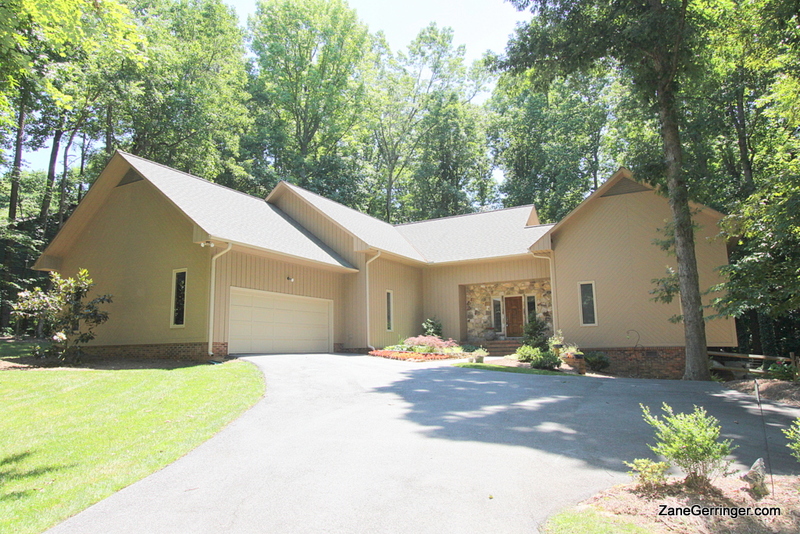 This beautiful Sedgefield property sits on a large .81 acre lot surrounded by trees and well manicured landscaping with an absolutely wonderful deck for entertaining. 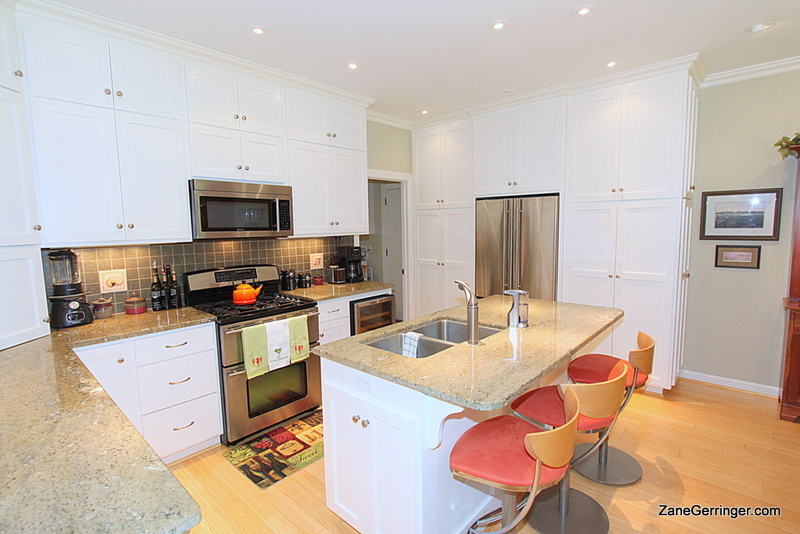 The entire main level has been remodeled - including a complete kitchen rethought to maximize storage, ease of use and everyday enjoyment. New cabinets, appliances, granite countertops, bamboo flooring, recessed, spot and under cabinet lighting all come together to make this one kitchen you will enjoy & admire for years to come! This property has a versatile floor plan with a optional master suite on the main or 2nd level. The home also features beautiful windows throughout that really bring the outdoors in - you must put this house on your short list today! Please view the full list of improvements below. Questions about 3553 Old Onslow? 3553 Old Onslow, Greensboro, NC is marketed by Zane Gerringer of Allen Tate Realtors in Greensboro, NC.